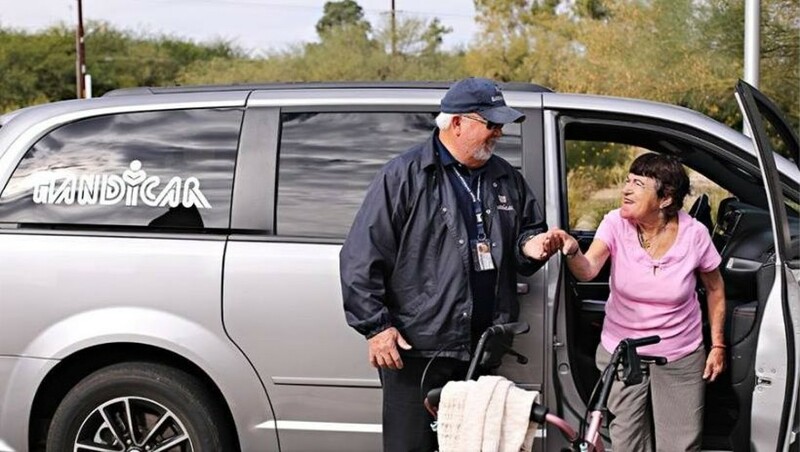 from the Jewish Federation of Southern Arizona. 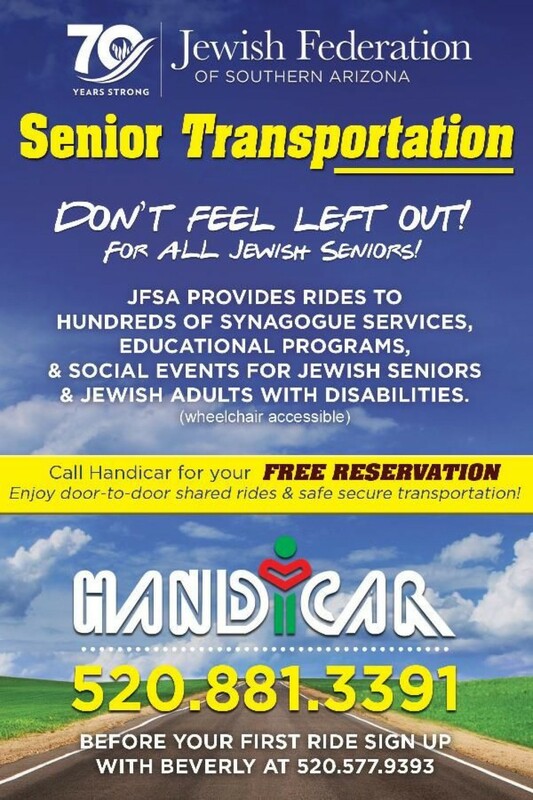 Need a Ride to a Jewish Service or Program? Step 1: Register before your first ride with Beverly, 520-577-9393.
to a Jewish program or Jewish service 520-881-3391.